Lackluster Arsenal fall short against determined opposition, to fall behind their fellow top 4 rivals. A late Mkhitaryan equaliser denied Wolves a famous win away at Arsenal. 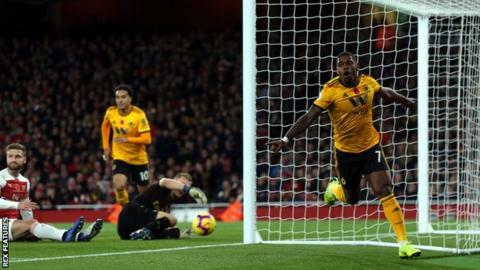 Missed chances cost Arsenal heavily in this game, but Wolves executed their game plan stupendously and came away from the Emirates with their head held high. 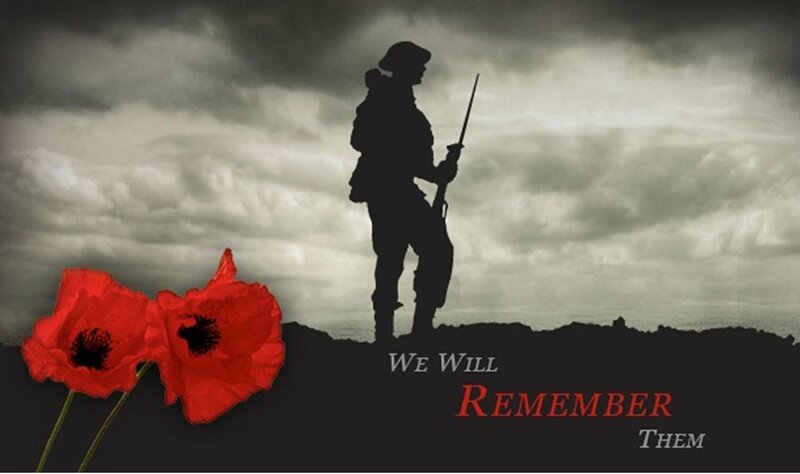 On this famous day, Armistace Sunday, the 11th day of the 11th month, we remember the fallen soldiers who gave “their todays for our tomorrows”. This special occasion juxtaposed a Premier League fixture between Arsenal and Wolverhampton Wanderers. Arsenal, unfortunately, came into the game without England international and valuable squad player, Danny Welbeck, who broke his ankle during Thursday’s 0-0 draw with Sporting Lisbon. Wolves entered the Emirates stadium looking to rectify a home 3-2 defeat last week at the hands of Tottenham Hotspur, a game which saw them overturn a 3-0 deficit to show a valiant effort and narrowly lose the game 3-2. The game started in a very slow manner, with no intensity and purpose. Wolves were content to let Arsenal have the ball, they sat in a very conventional 5-4-1 formation and were very regimented in their approach to the game. Wolves played smartly, chose when to press and when to sit off and get into shape. Wolves exploited Arsenal’s left back, Seat Kolasinac at every opportunity, often by switching the ball from the left to the right side with a through ball. Holder Costa often found himself in advanced one v one situations against the Bosnian left back. These situations resulted in close chances for the visitors, much to the groans and frustrations of the home fans. The game’s first goal went against the run of play to Wolverhampton Wanderers. Granit Xhaka allowed the ball to roll through his ball and Cavaleiro and Raul Jiminez pounced on this, quickly exchanged passes between one another and a low cross found Cavaleiro to slot the ball into the bottom right corner, leaving Arsenal in dismay. Matteo Guendouzi came on for Alex Iwobi at half time to slot into midfield alongside Xhaka and Torreira. Arsenal’s first real golden moment came in the 86th minute when Hector Bellerin’s cross found its way to the feet of Pierre Emerick Aubameyang, but the striker’s effort only hit the post. It wasn’t the finest of performances to say the least from Arsenal’s attacking force consisting of Lacazette, Özil and Aubameyang. With the game drawing to a conclusion, Unai Emery made substitutions to try and reverse the scoreline around. Henrikh Mkhitaryan and Aaron Ramsey were introduced to the game. The equaliser for Arsenal came from number seven, Mkhitaryan, who’s cross turned shot found its way into the far corner from the left hand side of the eighteen yard box, with no player able to get a touch on the ball. Arsenal were pushing for a winner but the game was constantly stopped due to Wolves players going down trying to waste time. Only five minutes of additional time was added on which wasn’t a fair reflection of how the game panned out. When Arsenal were all out attacking, speedster Adama Traore raced away from Rob Holding on a counter attack. He played the ball to an advancing midfielder, whose shot produced a brilliant save from Bernd Leno, who was outstanding all game and if it wasn’t for him, Wolves would definitely have come out convincing winners. A superb game of football which will leave both teams ruing the missed chances they had.